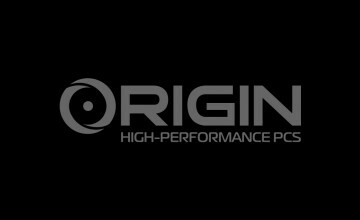 ORIGIN PC is dedicated to offering the greatest gaming experience technology can allow. When it comes to Custom Computers, we don’t hold back in utilizing the most state-of-the-art and reliable parts on the market. This was on full display earlier today on Twitch.TV, where the immensely popular Twitch Streamer Towelliee live-streamed his own custom-made Origin Millennium desktop for the very first time on the channel. 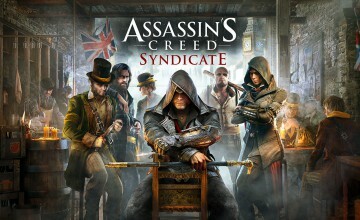 Between noon and 3pm EST, gamers everywhere tuned in to see this much-anticipated PC building experience in action. During the stream, ORIGIN PC joined Towelliee in chatting live with fans, as well as answering any questions about the build. Overall, this was an excellent opportunity to show gamers everywhere what makes our custom desktops so high-performing and award-winning. 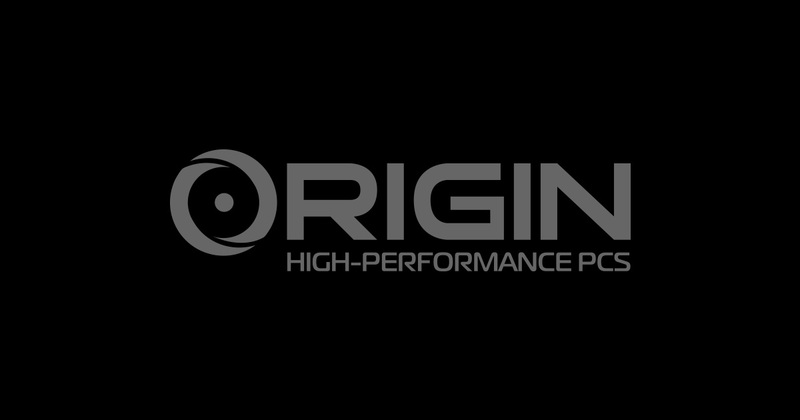 In addition to industry-wide awards and recognitions – from the likes of CNET, PC Gamer, Computer Shopper, and more – ORIGIN PC has gained the acclaim of a variety of users ranging from gamers to graphic designers and business professionals. We credit our success to synergistic blend of creativity, technical expertise, and result-driven innovation. Our PCs are hand-built, rigorously tested, and serviced by a team of gamers, industry veterans, and top system technicians. We’re so confident about the quality of our computers, that we not only proudly put their build on display in platforms like Twitch.TV, but offer free, lifetime 24/7 support based in the United States.